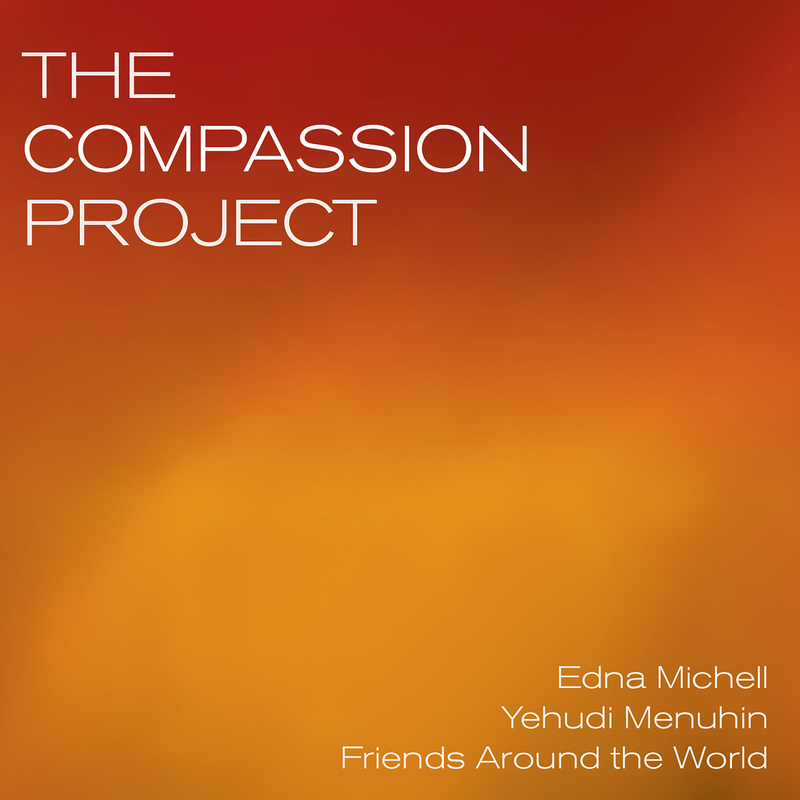 At the invitation of Edna Michell and Yehudi Menuhin, distinguished composers and performers - friends around the world - dedicated their artistry to the theme of universal compassion through music. This is their tribute; a gift to the world in troubled times. The Compassion Project is comprised of two albums. The first, entitled Compassion: A Journey of the Spirit, features 15 of the Compassion compositions and was released by EMI/Angel in 2001 to critical acclaim. This disc (available digitally under its original title) is packaged together with Innova’s release of the new second album that includes world premiere recordings of additional Compassion works and a piece written by Lukas Foss for the opening of the 1980 Winter Olympics performed by Yehudi Menuhin (among others) with Orson Welles narrating a poem by W. H. Auden. The 24 Compassion works were written for and dedicated to Menuhin and Michell. It comes as no surprise that the violin is central to almost all of the works. In their individual program notes, the composers mention such ideals as international understanding, or the power of music to bring spiritual strength, or elements of simplicity and innocence. All reflect different responses to the life and humanistic work of a single great man: “Twenty-four styles with a noble theme behind them,” as Michell puts it. Edna Michell began her distinguished career as a young protégé - then colleague - of Yehudi Menuhin. As founder of the Cantilena Chamber Players, Cantilena Piano Quartet, and Cantilena Productions, Inc., she has championed the works of living composers and continues with numerous musical activities around the world.